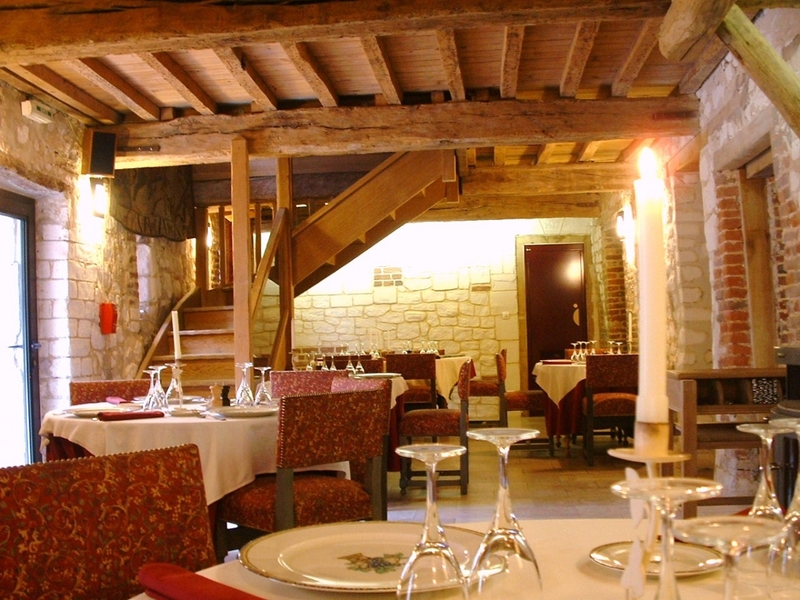 The Clos du Moulin, 3 star hotel has a seminar room which can accommodate 25 persons. The room is equipped with a screen, a video projector, a paper board and Wifi. our team will study your needs and will propose the best adapted formula for your seminar, from room rental to the residential formula or daily meetings. The Clos du Moulin welcomes your collegeues for the night in our spacious and elegantly decorated rooms.